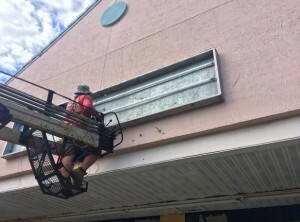 Do you have signs that are outdated, faded, or just no longer serving your company? Or, are you moving to a new location and want to get rid of your old signage? What can you do with these old markers? Do they just end up in some landfill where they will rot away over the course of thousands of years? This is one solution, but we do not recommend it. Instead, you should consider contacting Citrus Sign Studio for our sign recycling services for Orlando. Most of our planet’s natural resources are finite. This means that if we use up these resources, there won’t be anything left for our grandchildren. Consequently, we believe in being good stewards of the resources we use. To show how serious we are about recycling, we have teamed up with Republic Services to both recycle materials at our manufacturing facility as well as provide sign recycling services for our customers. This added service is above and beyond what you will find offered from most sign shops. 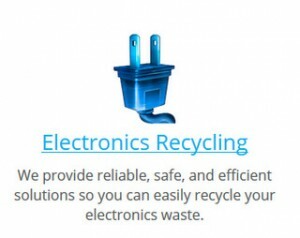 Rather than trashing the waste and throwing it in landfills, we supply uninstall services to our clients. We then take the signs back to our facility to be recycled by Republic Services. Incorporated nearly two decades ago, Republic Services is the second largest provider of services in the domestic, non-hazardous solid waste industry. 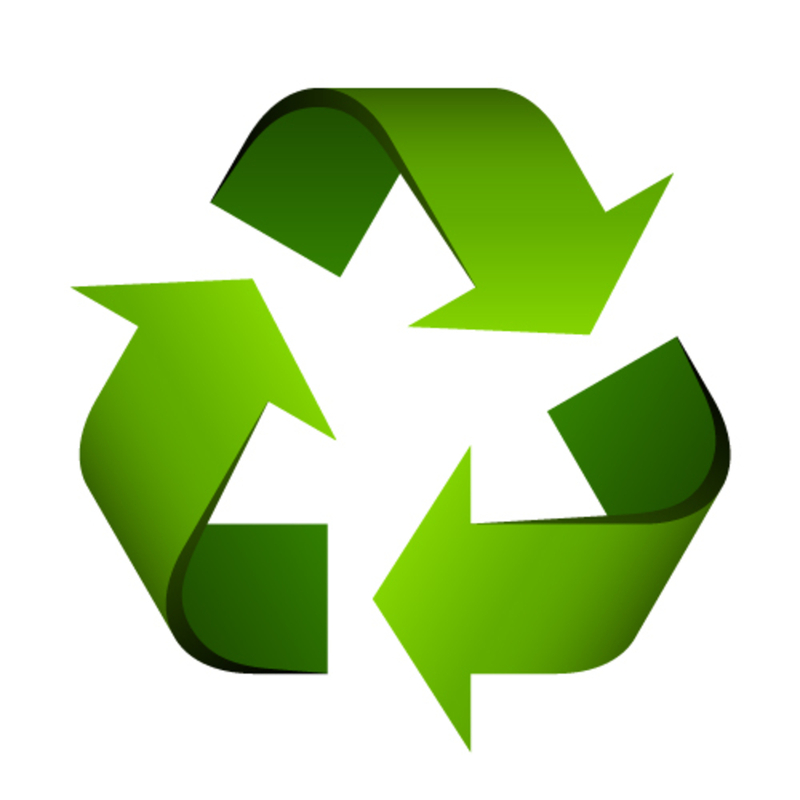 They offer recycling and non-hazardous solid waste services for municipal, commercial, residential, and industrial clients. They sustainably and safely supply service through 193 active solid waste landfills, 338 collection operations, 66 recycling centers, and 200 transfer stations. They are always developing new sustainability initiatives. Republic currently has more than 70 landfill gas and renewable energy projects throughout the country. On a yearly basis, they collect almost five million tons of recyclable materials. With today’s state of the art signage, there are all sorts of electronic options available. These alternatives help businesses get the most out of their signage, but many of these markers may contain hazardous materials that should not end up in a landfill. For instance, if you happened to buy a sign during the compact fluorescent light craze a few years ago, you must be aware that these lights contain mercury and must be disposed of properly. 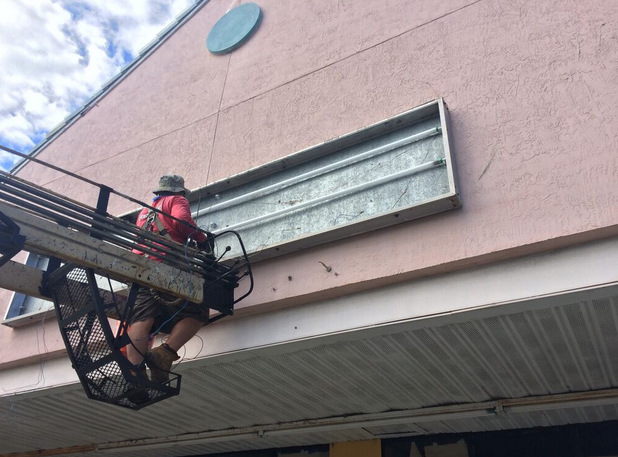 Through our sign recycling services for Orlando, we work with Republic to make certain the parts of your signs that can be recycled are, and the parts that are hazardous are also taken care of. Can Your Sign Be Reused? Few people realize that the saying “Reduce, reuse, recycle” is in order of importance. Reusing your signage is preferable to recycling. So, before recycling your old signage, we can help you evaluate whether parts of it can be salvaged for use in a future sign for your enterprise. This is not only better for the environment, but it will also save you some money. If you have some old signs you want to get rid of, contact our friendly professionals today, and we will take them off your hands!